The European Commission on Wednesday (18 May) postponed until July a decision on whether to impose fines on Portugal and Spain for their excessive deficits. 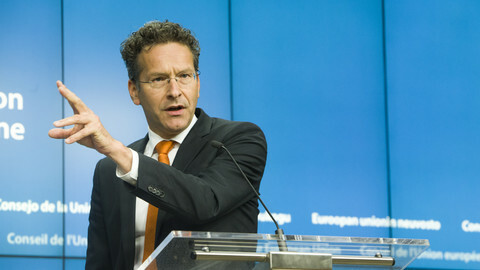 The EU executive gave the two countries a one-year deadline to reduce their deficits and make structural reforms. It will decide in July whether they are taking "decisive action". If it considers they are not, it will start a process to impose sanctions. Portugal has until the end of the year to bring its deficit down to 2.3 percent of GDP. 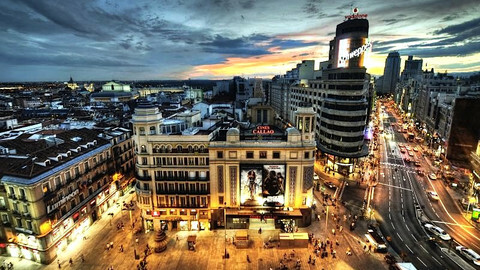 Spain must reduce the deficit to 3.7 percent this year and 2.5 percent in 2017. "The effort must be led in a strong way and a strong pace," EU finance commissioner Pierre Moscovici said at a press conference. 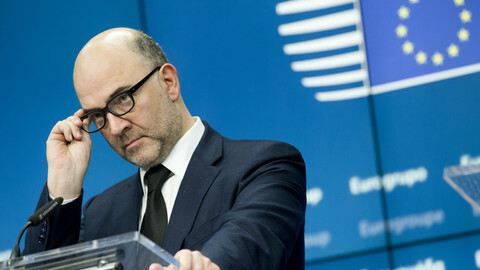 But Moscovici said it was "not the right moment economically or politically" to launch a sanction process, admitting that the commission did not want to interfere in the Spanish election campaign. A general election will be held in Spain on 26 June, six months after a first vote failed to produce a parliamentary majority. EU sources said that if there had been no new election the commission would have launched the process. The decision on Spain was politically sensitive as Spanish prime minister Mariano Rajoy and the EU commission's president Jean-Claude Juncker are fellow members of the European Popular Party (EPP). Last weekend, the chief of the EPP group in the European Parliament, Manfred Weber, said that the commission should take into account the risk of favouring extremism and populism in Spain if sanctions were adopted. Juncker and the two commissioners in charge of finance, EPP member Valdis Dombrovskis and social-democrat Moscovici, recently agreed to wait until after the election. Although some commissioners wanted to proceed towards sanctions, sources said that this cross-party agreement between the three men helped to ensure a quick decision during the commissioners' meeting Wednesday morning. Earlier this month, the commission said in its Spring Forecasts it expected Spain's deficit to reach 3.9 percent of GDP this year and 3.1 percent in 2017. Since the December election, "there is no government to implement measures that would be necessary", Moscovici said. He said that a new deadline was necessary because previous deficit targets were "no longer realistic". Although it is uncertain whether a new government will be in place in Spain in July, the commission aims to assess how commitments are implemented before a EU finance minister on 12 July. 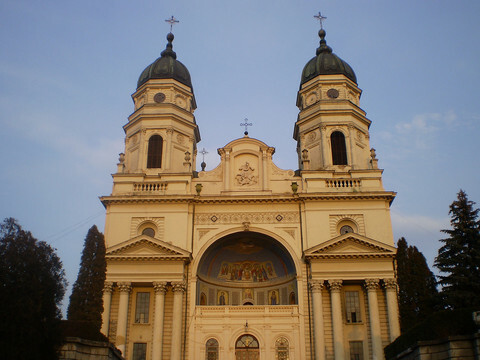 Ministers could then be asked to adopt a commission recommendation to launch a sanction process. The case of Portugal was easier to handle for the commission. 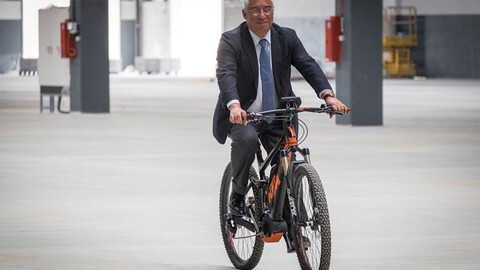 The government of social-democrat Antonio Costa has committed to reduce the deficit to 2.2 percent this year, after a 4.4 percent deficit in 2015, despite a promise to end austerity policies. The commission gave Portugal a one-year extension because Portugal is under the so-called corrective arm of the EU Stability and Growth Pact and still needs a framework until it reached its targets. Sources said that Portugal, which exited a three-year bailout programme in 2014, was in a good position to respect the commission's recommendation. If so, it would escape a sanction procedure. 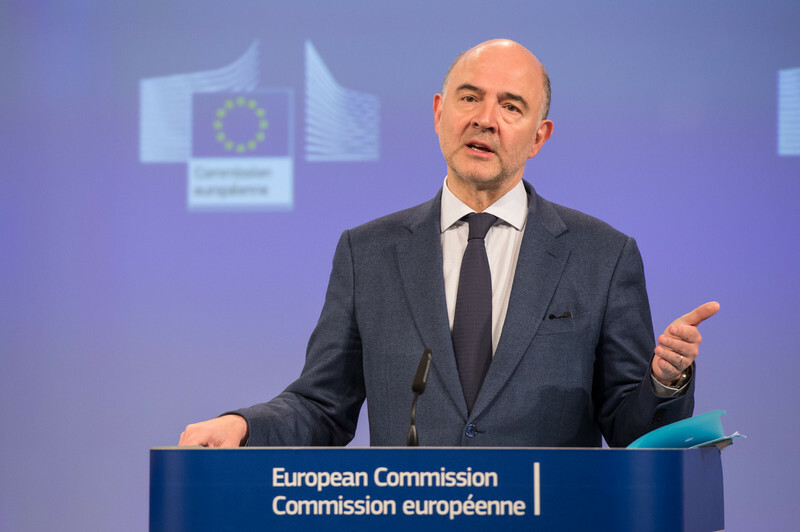 Among the recommendations it adopted for 27 countries - Greece is an exception because of its bailout programme - Moscovici said that the commission sent "an alert to Belgium, Finland and Italy on the need to remain vigilant on public debt level". But "conditions are not there to open an excessive deficit procedure" against these countries, he said. After the commission granted Italy budget flexibility, the Italian government said it would ensure that its 2017 budget would be "globally in line with the rules" with a 1.9 percent deficit, he said. 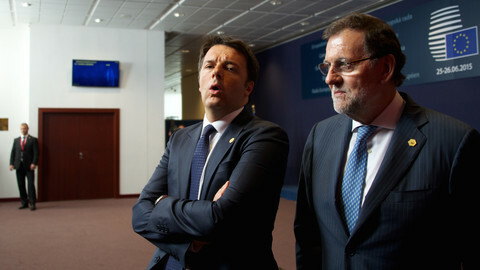 A new analysis of Italy's action will be made by the commission in November. 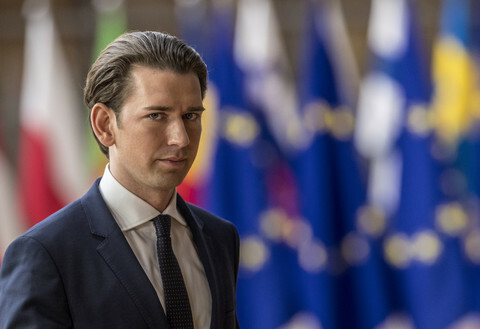 Three other countries, Slovakia, Malta and Hungary "need to be vigilant" and will have to prove that they act to reduce their deficit. As for Ireland, Cyprus and Slovenia, the commission decided to close the excessive deficit procedure hey were under. The European Commission is expected to threaten Madrid and Lisbon with fines if they fail to reduce their deficit, while Italy will be granted flexibility. After six months in power, the improvised left-wing coalition between socialists, leftists and communists has managed to rule and even thrived, to many Portuguese's surprise. 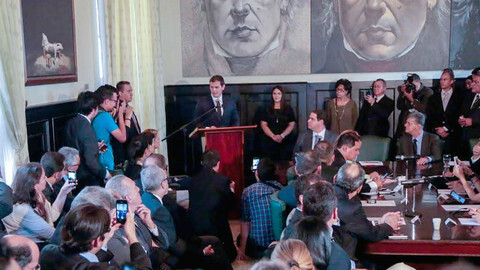 The crisis in Venezuela has become central to the June election campaign, with radical-left Podemos being accused of being too close to the Chavist government. Smaller EU countries are worried the Commission is treating them differently to larger countries, the Dutch finance minister has said. EU commission to say on Tuesday whether it will punish Portugal and Spain for excessive deficits. Sources indicate that both will be spared. The college of commissioners had a "first discussion" on whether to start a deficit procedure against Madrid and Lisbon. It said it will take a decision "very soon".